What is a Rhode Island Non-Compete Agreement? Rhode Island Non-Compete Agreement: What Is It? 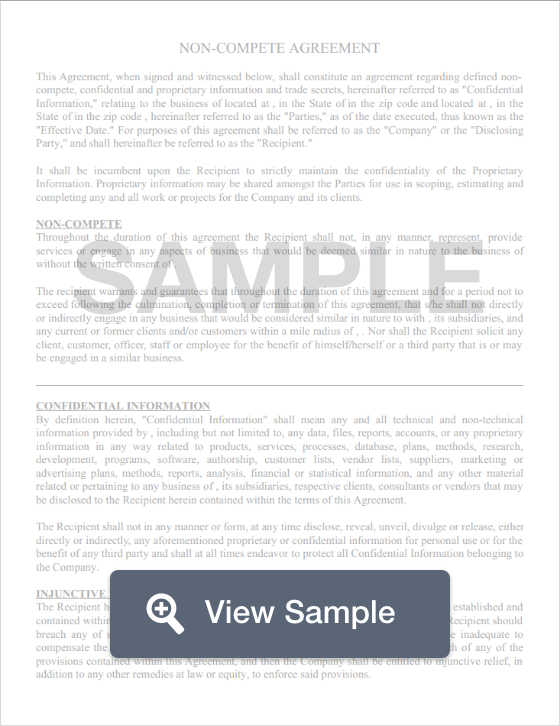 A non-compete agreement in Rhode Island is a legal document that allows companies to protect their business interests and trade secrets by obtaining a written promise from an employee that they will not engage in competitive behavior once they depart from the company. Although Rhode Island allows and enforces non-compete agreements, it also has specific laws that restrict the lengths that a non compete may go to muffle an employees actions post-employment. Although Rhode Island doesn’t exactly provide any laws that enforce non-compete agreements. The state will uphold them as long as their basis and limitations imposed on the employee are reasonable. However, Rhode Island will not uphold an agreement that restricts the actions of physicians. According to R.I. Gen. Laws § 5-37-33, any contract that restricts the ability of a physician to practice medicine is considered unenforceable.